As a business owner or manager, the day to day running of a business can be a challenge in itself. Ensuring your staff, customers and all those affected by your actions are safe is critical. On top of this, your overall insurance bill can in itself be a huge burden. Have you a current site specific Safety Statement? 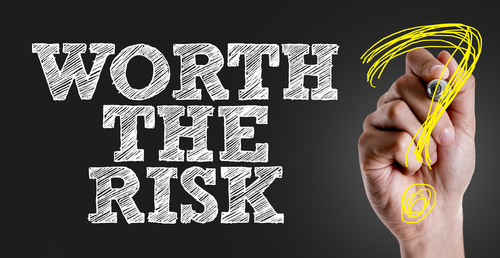 Does your existing Risk Assessment adequately reflect your specific day to day activities? Do you have your Driving for Work Policy in place alongside your Driver Handbook? Are all of your Health and Safety training records up to date and relevant? Do you have a competent person either in house or external advising you on all matters relating to Health and Safety? Have you to hand clear and accurate accident, incident and near miss records for review? While attending a Driving for Work safety seminar over two years ago organised by the Health and Safety Authority, the Road Safety Authority and the Gardaí, a guest speaker from the insurance sector was in attendance. He noted on the day that additional changes / requirements would be coming down the line in relation to what general insurance companies will be looking for over the coming years. Reflecting upon this and in light of the calls we have received to the office recently, he was not too far out! If you are a business owner or manager, now is the time to review your current Health and Safety Management System, your current Safety Statement and Risk Assessment and all of its associated documentation. Not only is this a legal requirement under the current Irish Health and Safety legislation but it is an exercise that if carried out correctly, could potentially ensure an extra few bob in your pocket !! !